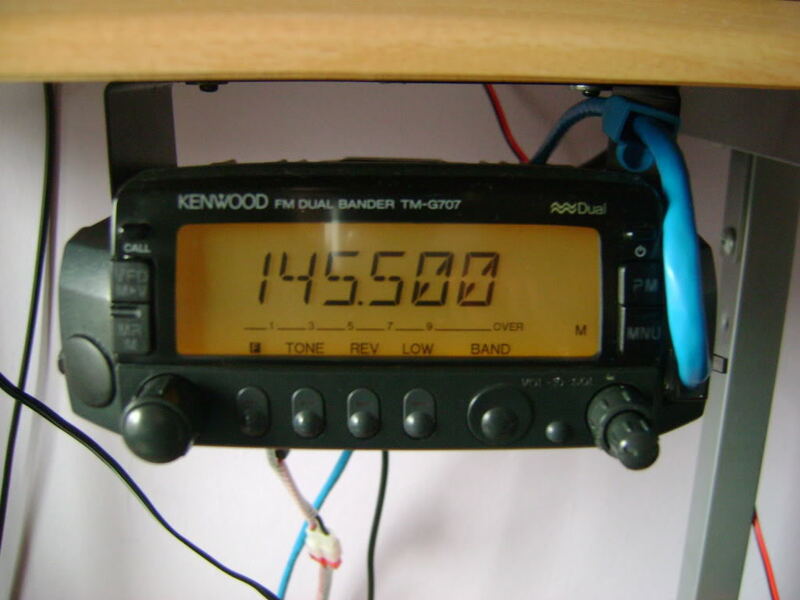 I bought this Kenwood TMG 707 When I first passed my amateur Radio Foundation course! I bought it 2nd hand on HamRadioDeals and could not wait to go and pick it up! I don’t think I paid a lot for it and its been a fantastic radio and cannot fault it! buttons. You can use most of the functions of the radio by the microphone buttons so that’s really handy too! about 35 menus in total where you can change your memory settings and lock out channels you don’t want to scan and change the tone burst and CTCSS tones as well and a whole host of other things like naming the channels of the rig to the name of the repeaters and so on. under your car seat for instance. there is also an option to change the brightness setting for the display. what it says on the tin…. Fantastic radio! It’s now 2018 and the digital modes have really taken off, you can pick up really good 2nd hand Yaesu Fusion Radio’s like the Yaesu FTM100DE for not that much money and would give you access to a lot more!